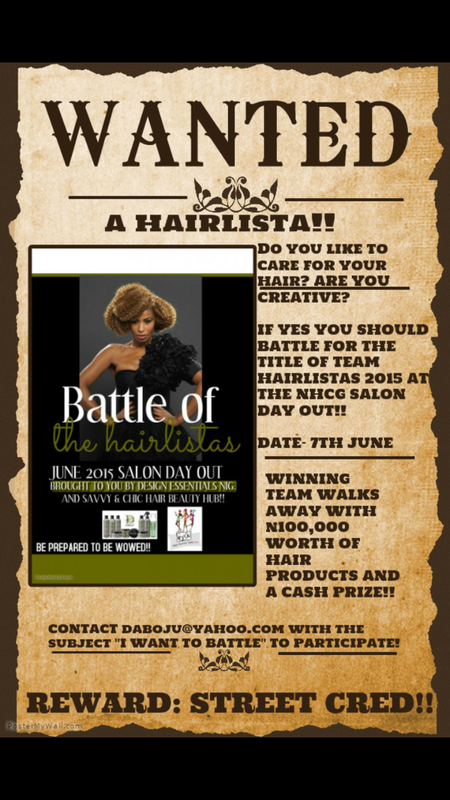 win 100k worth of hair products + Cash at the June Salon Day Out! 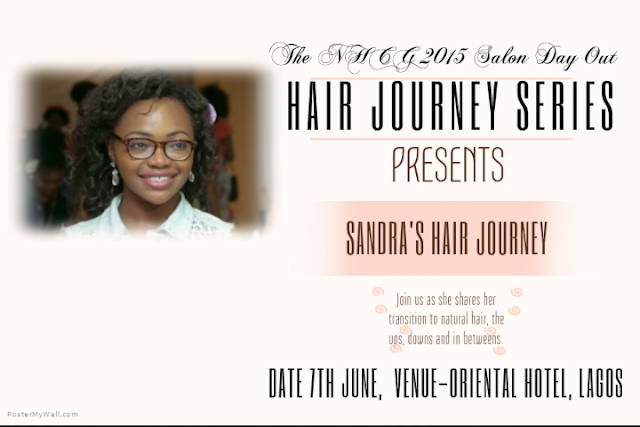 Have you heard about this year's Salon Day out? Save the date on your calendars, it's June 7th. 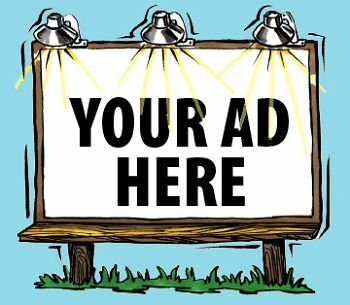 About that heading, yes you can win. 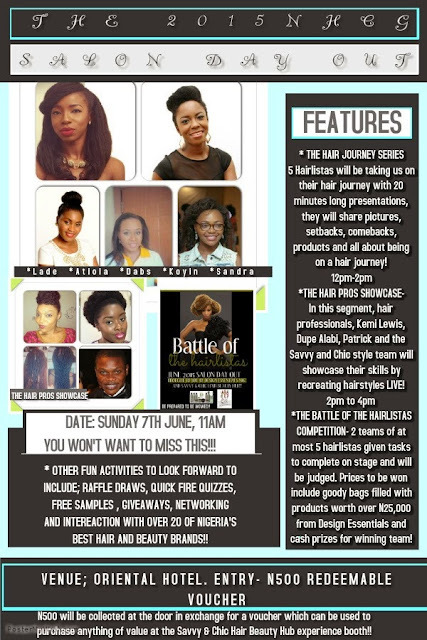 There's going to be a fun battle on stage and you only have to be a Hairlista to do it ie you like caring for or styling hair. That's all. To participate, just send Dabs an email: Daboju@yahoo.com with "I WANT TO BATTLE" as the subject, between now and 20th of May. There'll be two teams of 4 and if you win, you EACH get 25k worth of hair products plus a cash prize! Read more about the June Salon Day out here. I hope I see you all there. Dabs is great at organising stuff like this. Remember the Savvy & Chic garden party? Lol@ don't go and dull. No dulling! Date saved already! I look forward to meet you in person! 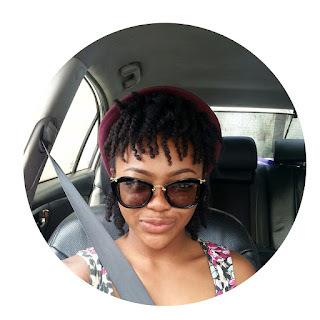 Am not ever allowing internet issues and work keep me away from the blogosphere for so long. 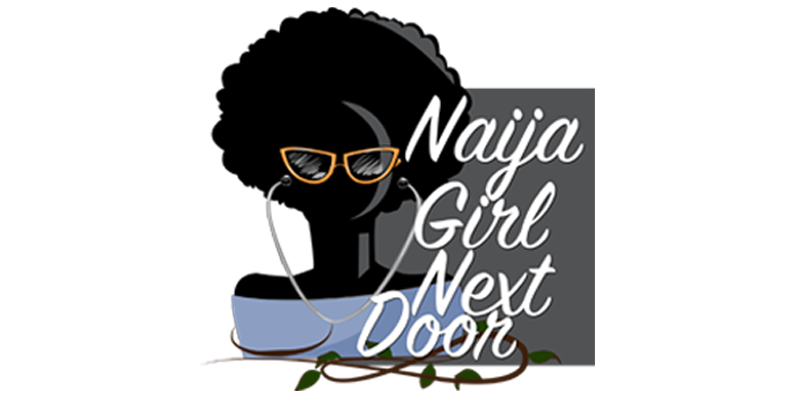 We shall meet there...you can send me your number so we can hook up there...what do you think?